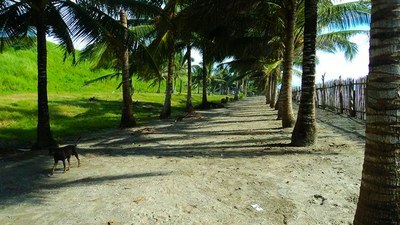 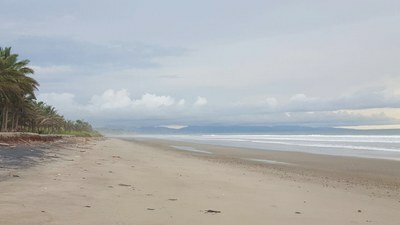 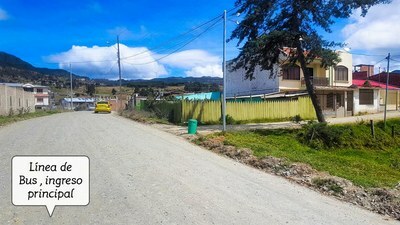 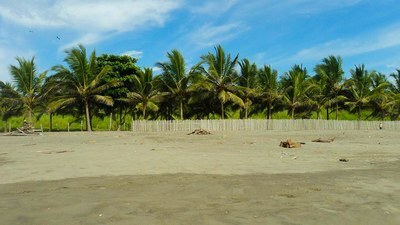 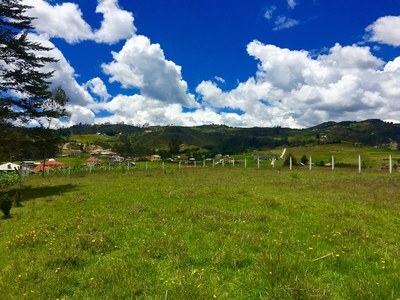 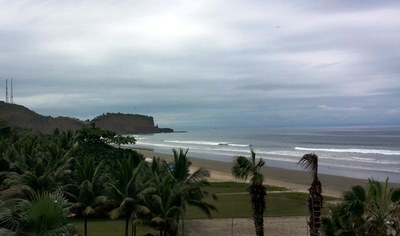 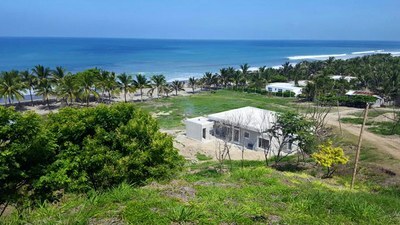 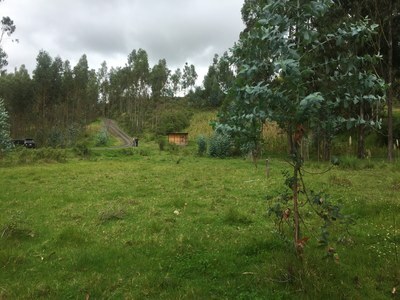 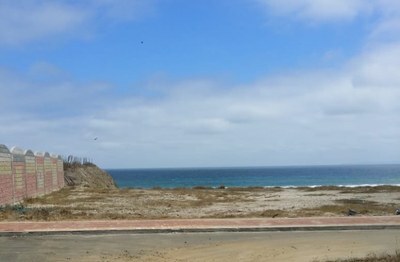 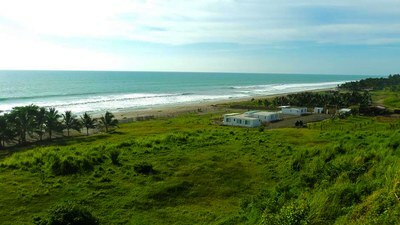 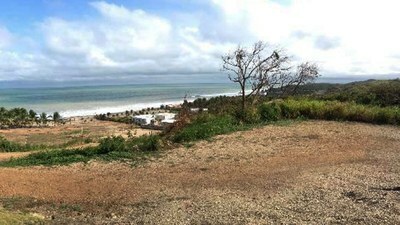 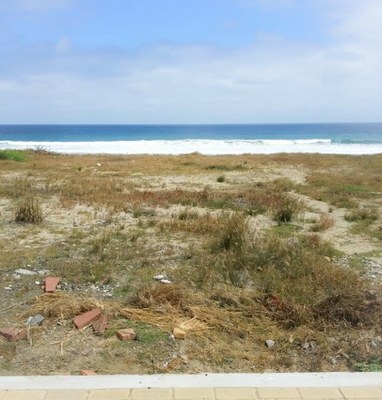 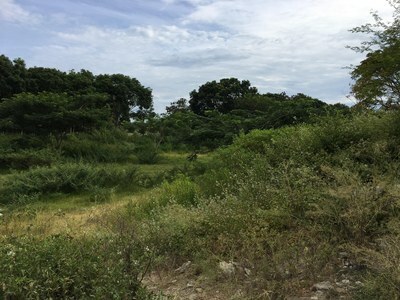 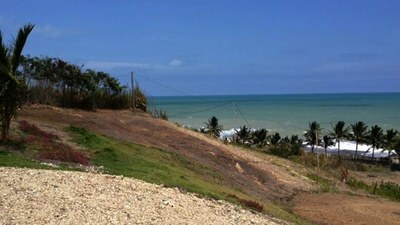 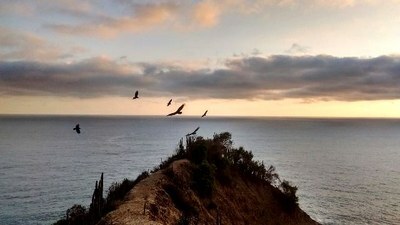 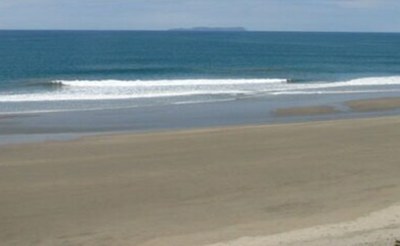 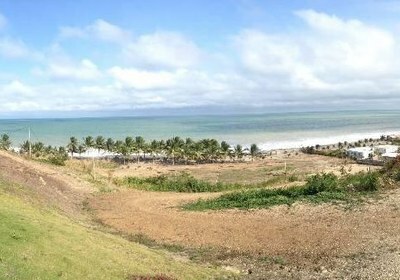 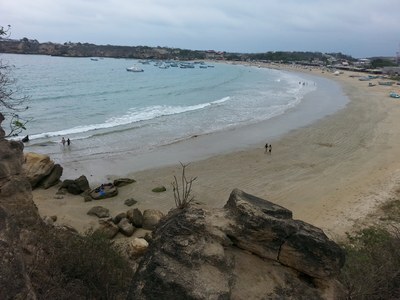 Mirador San Jose: Excellent Ocean View Lot In Gated Community For Only $34,000!! 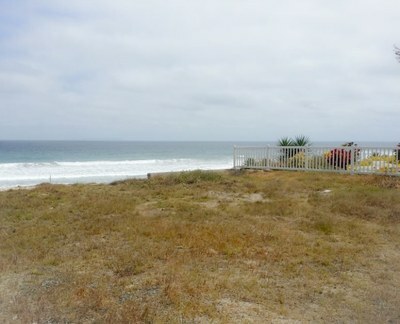 Oceanfront Lot in Gated Community. 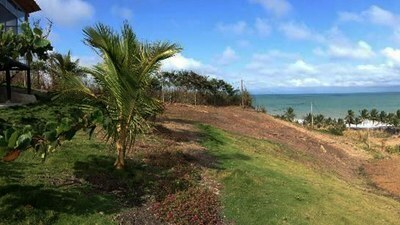 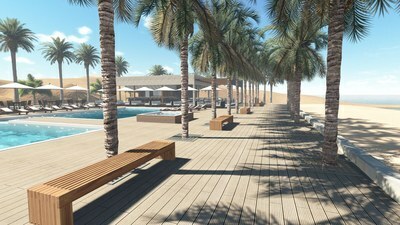 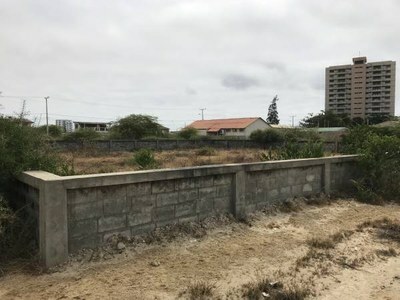 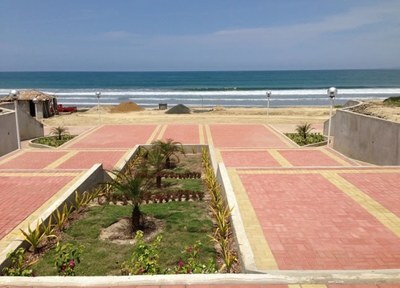 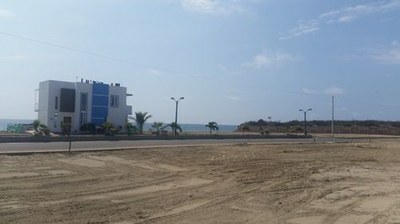 Commercial Lot in Gated Beachfront Community.